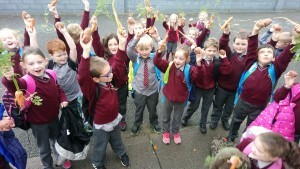 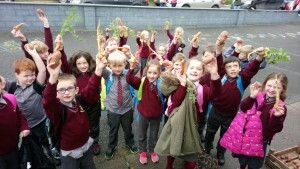 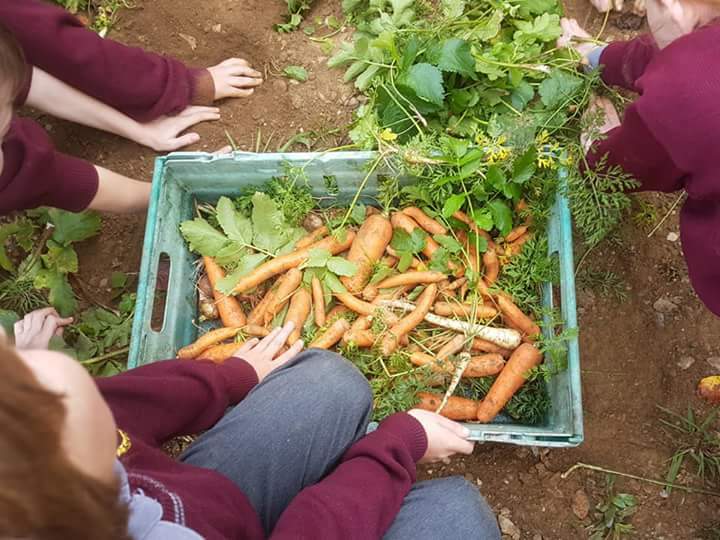 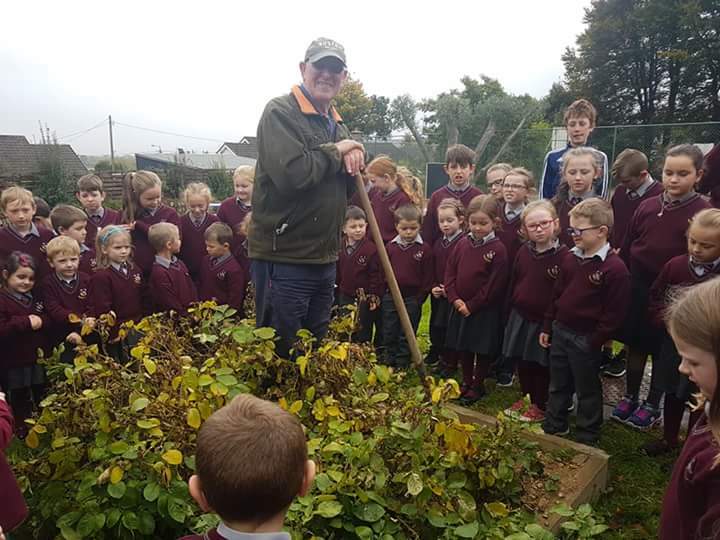 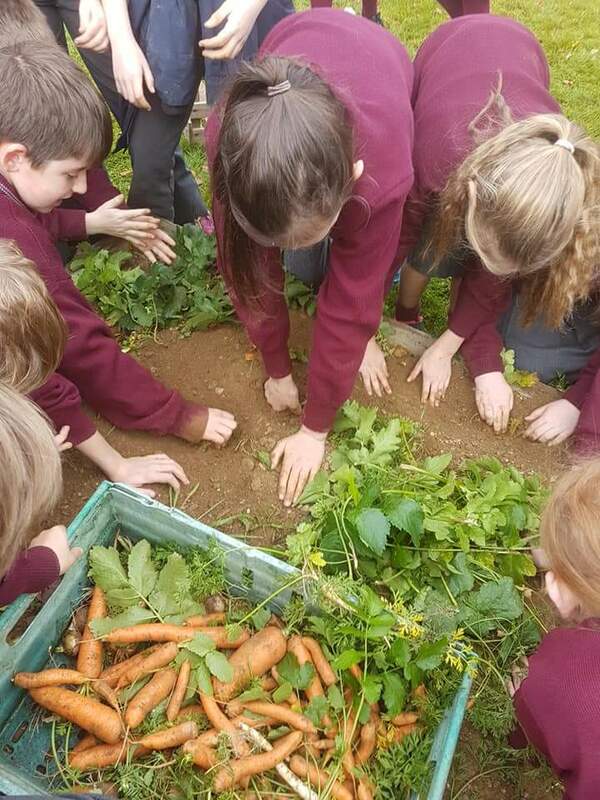 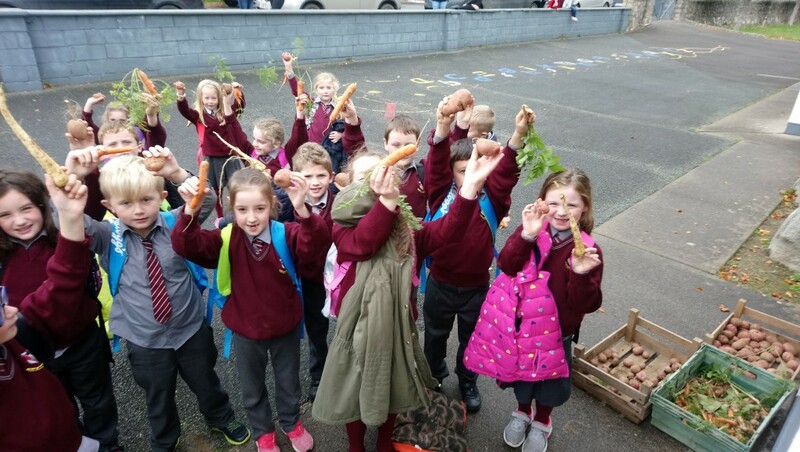 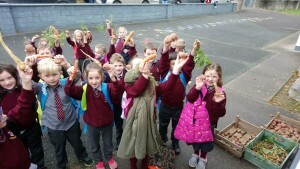 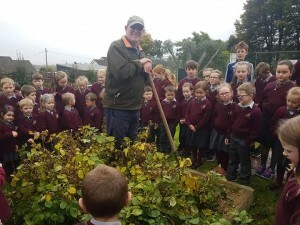 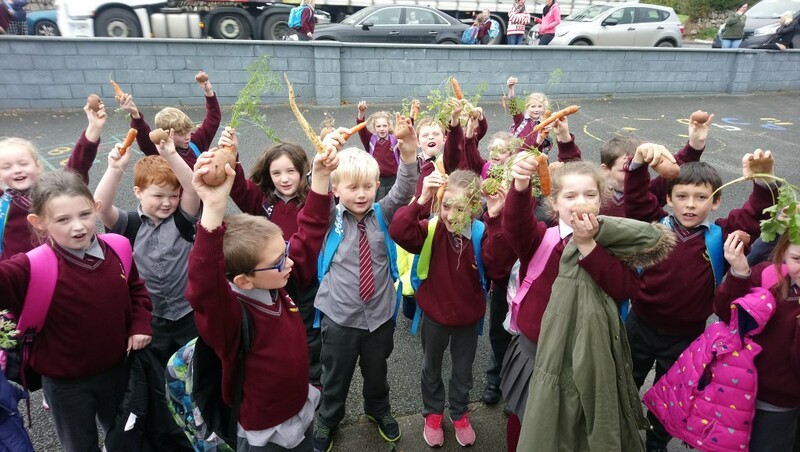 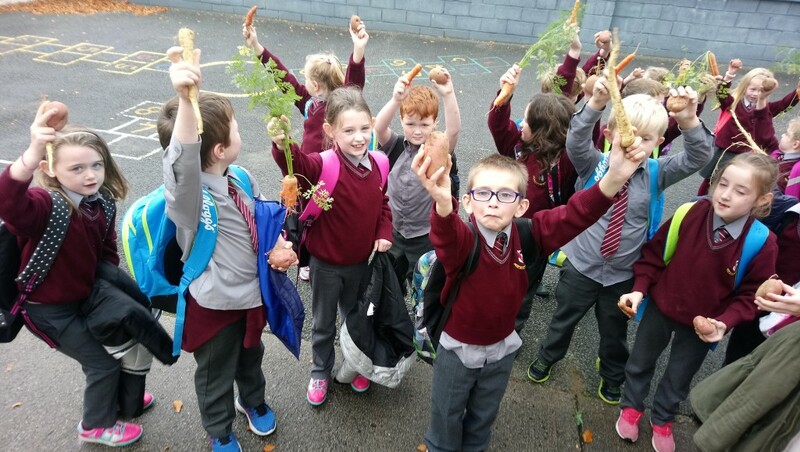 It’s that time of year again… Thanks to Jim Hanrahan who taught us all about growing vegetables and how to look after them. 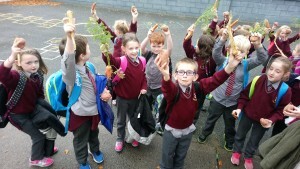 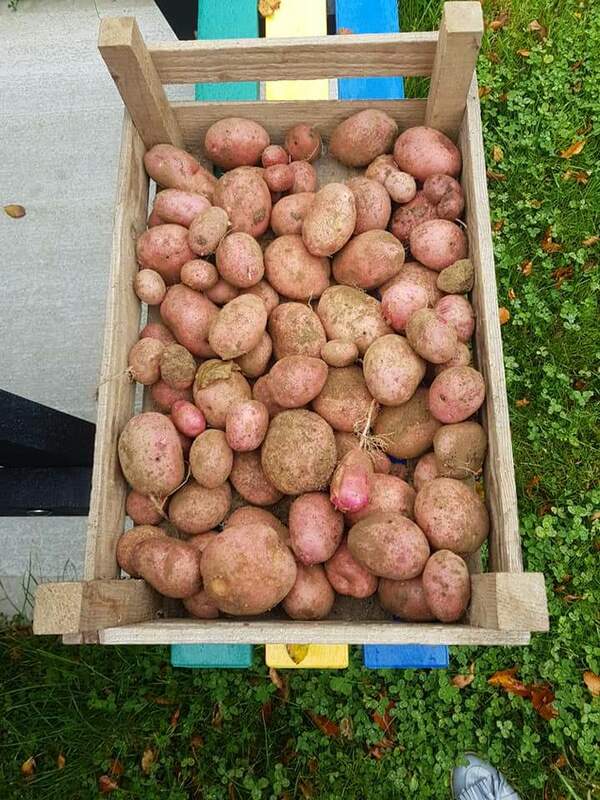 This year we grew potatoes, onions, carrots and parsnips. 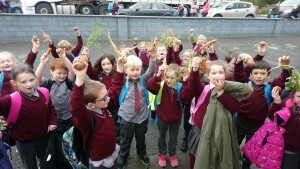 We even got to bring some home!